Amanda first began working with children on the autism spectrum in 2000 while working on her Bachelor’s degree in Psychology. During this time her experiences were through ABA in school, clinic and home settings. Even though she was learning a great deal through ABA, she felt something was missing and decided to pursue a Master’s degree in Counselling focusing on marriage, family and child development. During her internship she created and facilitated a support group for the siblings of ASD children. In 2008 Amanda learned about RDI and felt it was the perfect program to tie together her experiences, understanding and beliefs of working with children with ASD and their families. 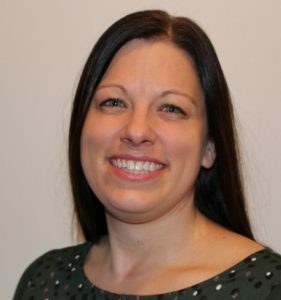 Amanda became certified in 2010 and has worked with families in the U.S. and Australia. She enjoys working with local families in their own home, and has experience working successfully with distance families.